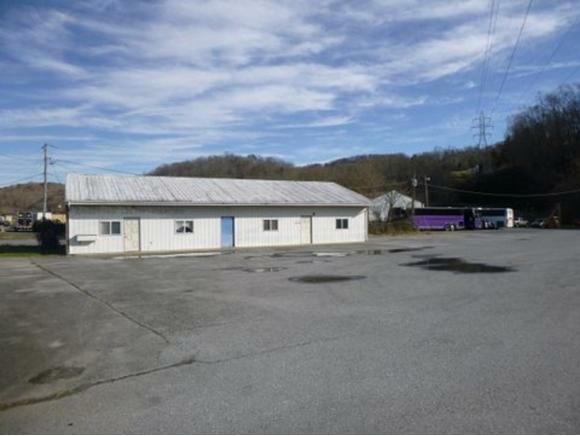 FOR SALE---This Facility is located on a highly visible section of Stone Drive in Kingsport. 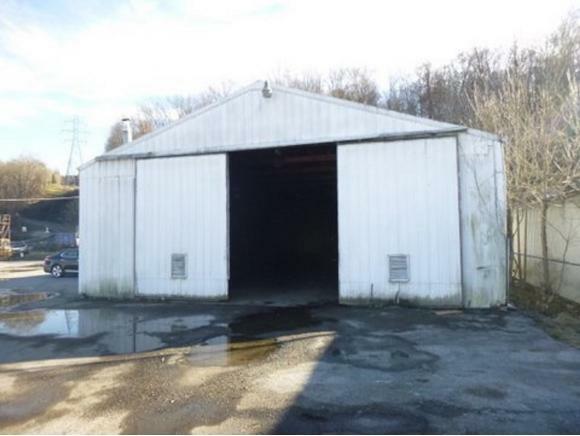 The property features 2 Buildingsone is a 2520sf Office Building and the 2nd one is a 4030sf Truck Garage. 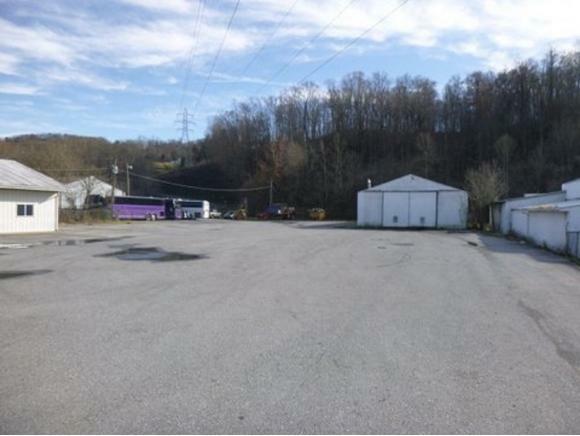 There is plenty of paved parking for vehicles & trucks. 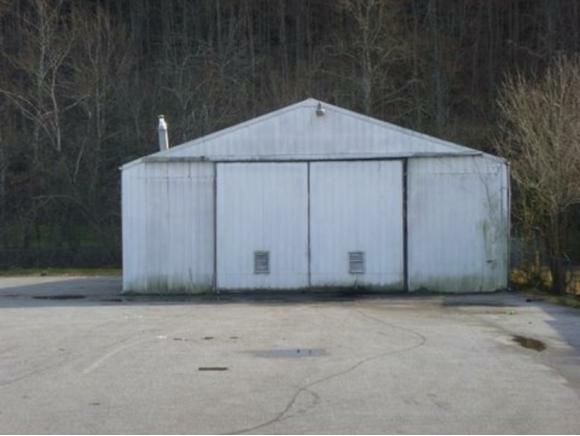 Property needs some upgrading but is great location. Would be excellent for warehouse, distribution, truck garage, construction Office, plus many other uses. Great Opportunity! !